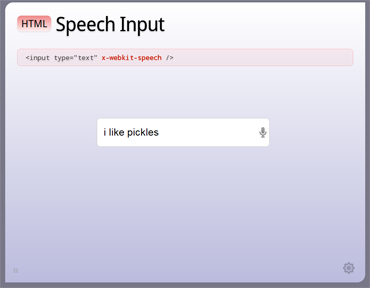 I’m happy to announce the first release of the Swift Text-To-Speech PHP extension; the swift engine is the free TTS engine provided with any Cepstral TTS voice. A lot of Asterisk fans out there will recognize the Cepstral Allison voice, as the default voice for Asterisk installations. The extension will only work on systems support by the Swift engine, and has only been tested (so far) on Linux (CentOS). For more details, and to download the current version, see the Google Code page. This entry was posted in Asterisk, Development, Speech Tools and tagged cepstral, devleopment, PHP, tts on 2011/04/13 by mike.